As a leading manufacturer, exporter and importer of the industry, we are offering a wide assortment of Non-Woven Bag Making Machine. These machines are highly demanded among the clients for their optimum performance and hassle free operation. As a leading manufacturer, supplier, importer and exporter of the industry, we are offering a wide assortment of Non Woven Bag Making Machine. 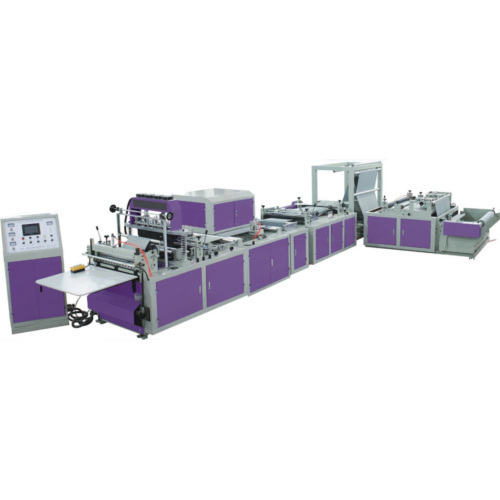 These machines are highly demanded among the clients for their optimum performance and hassle free operation. In our product range we are offeringNon Woven Fabric Bag Making Machine, Non Woven Bag Printing Machine, Non Woven Manual Ultrasonic Sealing Machine, Non Woven W Cut Punching Machine.